A nice vintage postcard. Littles nomads at the water's edge . 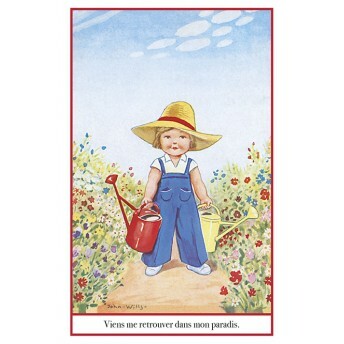 Humorous text: " Un petit coin de para..
A nice vintage postcard. 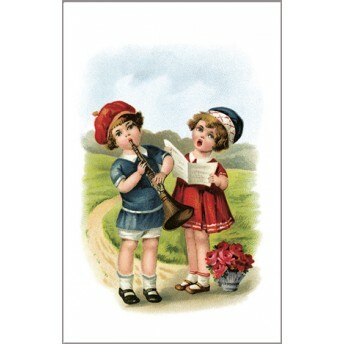 Boy playing the clarinet and his singer. Dimensions: 9,6 x 15 cm. Paper: 26..
A nice vintage postcard. 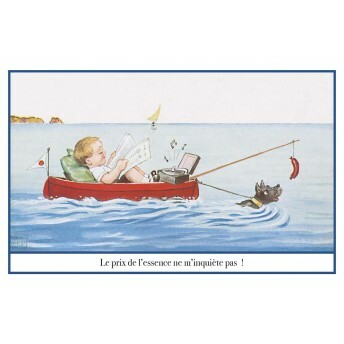 Little funny boy in his boat pulled by his dog. 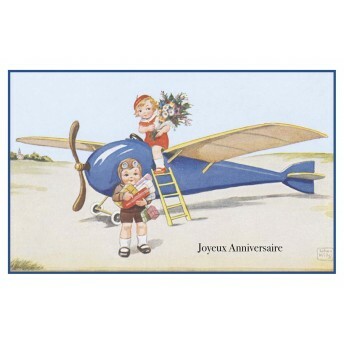 Humorous text: " Le prix de..
A nice vintage card. 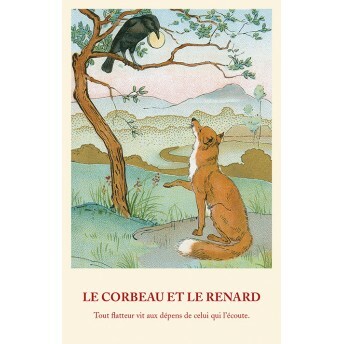 "Fable de la Fontaine" nicely illustrated on the front and the text on the back..
A nice vintage postcard. 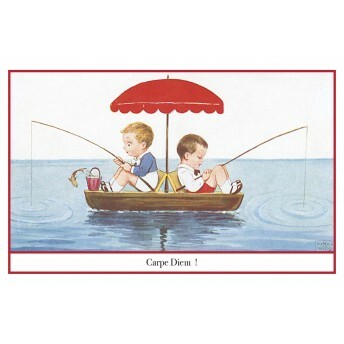 Two boys fishing under a red beach umbrella. 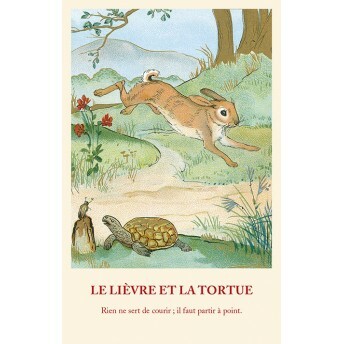 Humorous text: " Carpe Diem ! 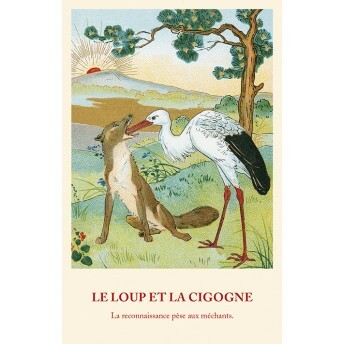 ..
A nice vintage postcard. 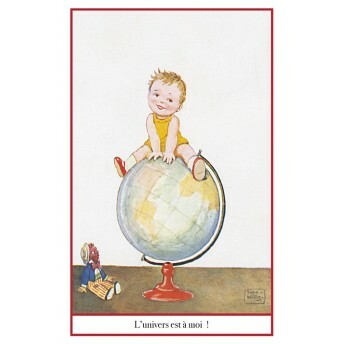 Child sitting on a globe. 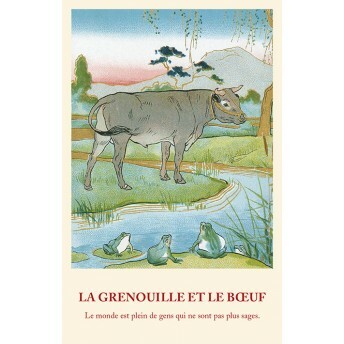 Humorous text: " L'univers est à moi ! ". 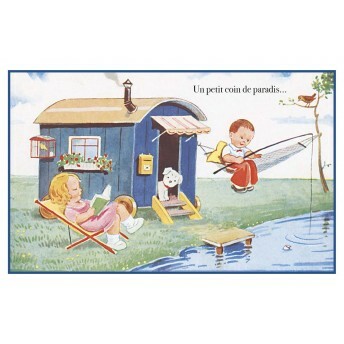 Dimensi..
A nice vintage postcard. 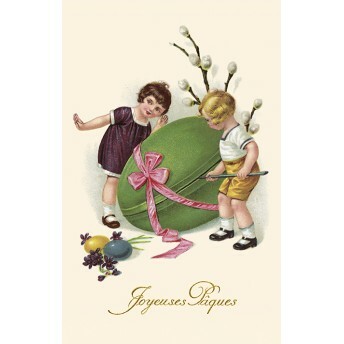 Two children trying to open a big Easter egg. 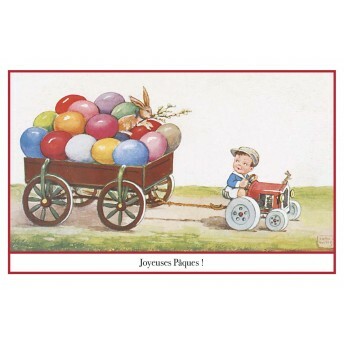 Text: "Joyeuses Pâques". 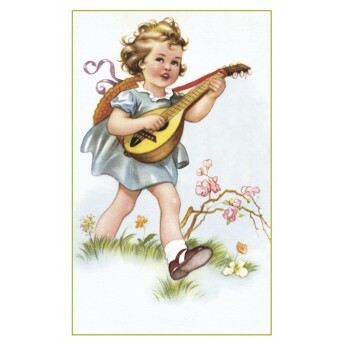 Dime..
A nice vintage postcard. 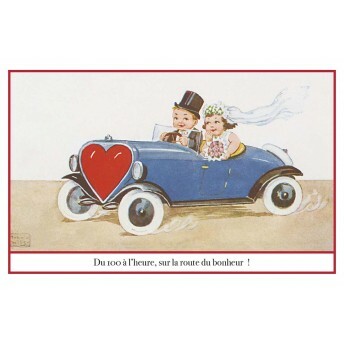 Young people married in their beautiful blue car with a red heart. Humorous..